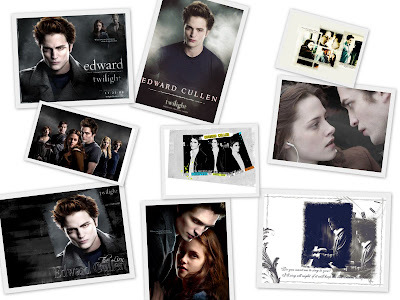 This is a collage of Edward & Bela that I just made because I love him! Haha! Is anyone as obsessed as I am? Anybody? =) I heard that New Moon (the movie) is coming out in Feb. does anybody know if that is true? I hope it is! The movie is suppose to be coming out November 20th, 2009. 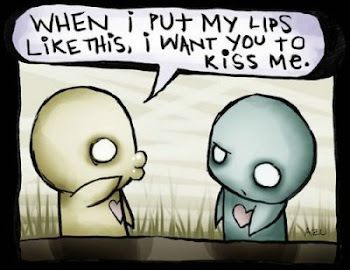 We loved Twilight also, and we love Edward... I shouldn't say we just Kally loves Edward, cant wait for the movie to come out so we can buy it. I haven't read or seen Twilight yet so I don't know if i'm upsessed with him....... I'm excited for you to come tonight!!!!!!!!!!!!!!!!!!!!!!!!!! I am totally there with you Brooklyn!Edward is ssoooooo mine though SORRY.